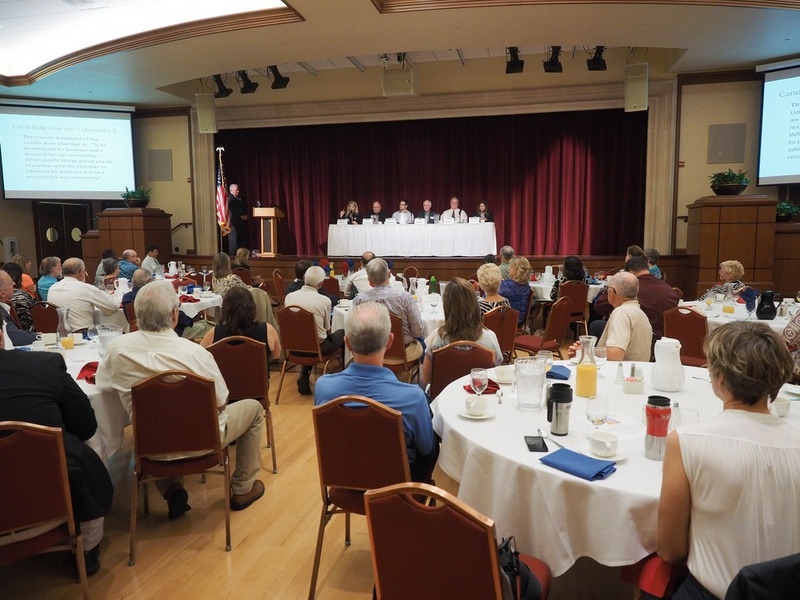 Six candidates for Lincoln City Council attended the monthly Chamber of Commerce breakfast. Yesterday the Lincoln Chamber of Commerce hosted a forum featuring the six candidates running for three Lincoln City Council seats. The forum was the key agenda item at the Chamber’s monthly breakfast meeting at the Orchard Creek Lodge ballroom.